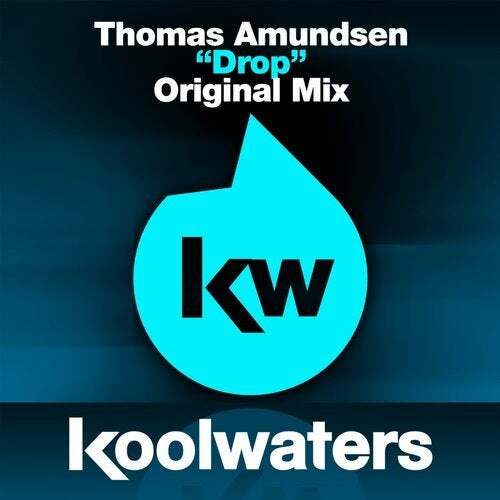 Koolwaters Recordings Drop another House bomb as we welcome yet another stylish straight up house debut from London based, Norwegian native Thomas Amundsen. Already carving a name for himself in the scene Thomas has already had multiple releases and gleamed support from some big names, plus played at some top venues such as The Egg and The White House in the UK! Drop is a chunky, funky hypnotic house banger with a deep groove driven bassline capable of teasing any dancefloor into submission! Laden with left field vocal and fx samples and amply backed by dark swirling synth fx this production has a freshly unique sound, which stands out amongst the deep house monotony!